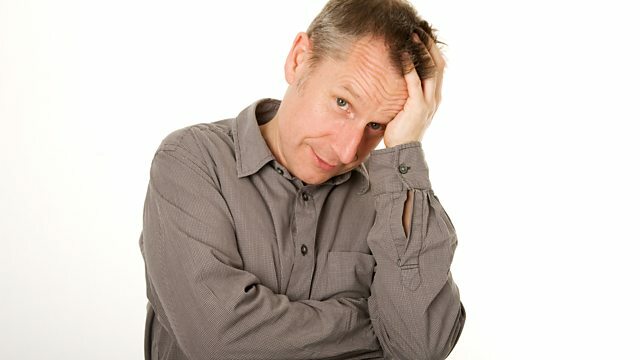 British comedian and University of Southampton alumnus, Jeremy Hardy, has died of cancer aged 57. Having studied Modern History and Politics at the university, Hardy was a regular on The News Quiz and I’m Sorry I Haven’t a Clue on BBC Radio 4. He also appeared on QI andMock the Week, and played Corporal Perkins in Blackadder Goes Forth. His scriptwriting credits include Now, Something Else, which he wrote and starred in alongside Rory Bremner. Alongside his TV and radio appearances, Hardy wrote a weekly news column for the Guardian from 1996-2001. In 2003, his documentary Jeremy Hardy vs. the Israeli Army was released, directed by Leila Sansour, in which he took part in a protest against the military occupation in the Palestine. A strong socialist, Hardy was a close friend of Jeremy Corbyn, and his political views played a big role in his comedy material. With his distinctive comic style of non-stop patter, he began his stand-up career in the 1980s and toured extensively throughout his career, performing at Southampton’s Nuffield Theatre as recently as October 2017. In 1988 he won the Perrier Comedy Award at the Edinburgh Festival Fringe. An incredibly diverse comic, it is only fitting that Southampton University’s own entertainment magazine should pay tribute to Hardy, not least because of his Southampton roots. He will always be remembered for his great success and impact on the entertainment industry.